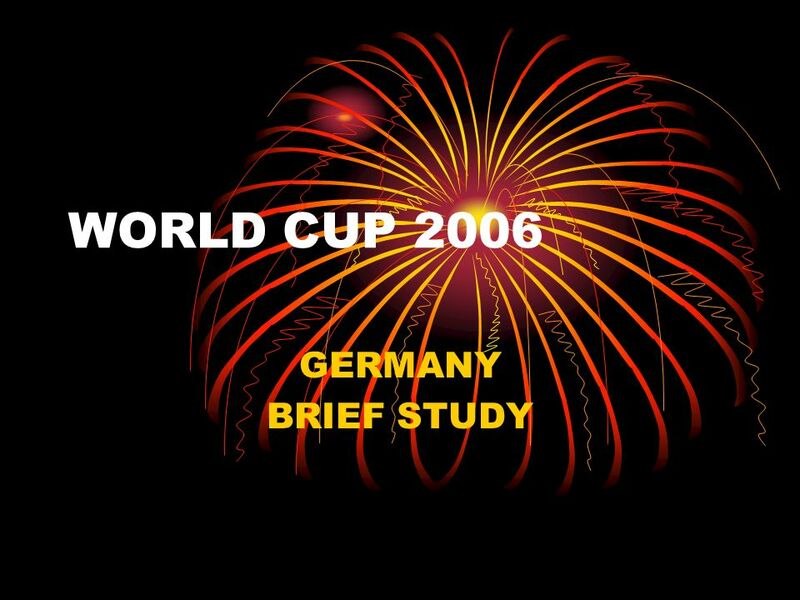 WORLD CUP 2006 GERMANY BRIEF STUDY. 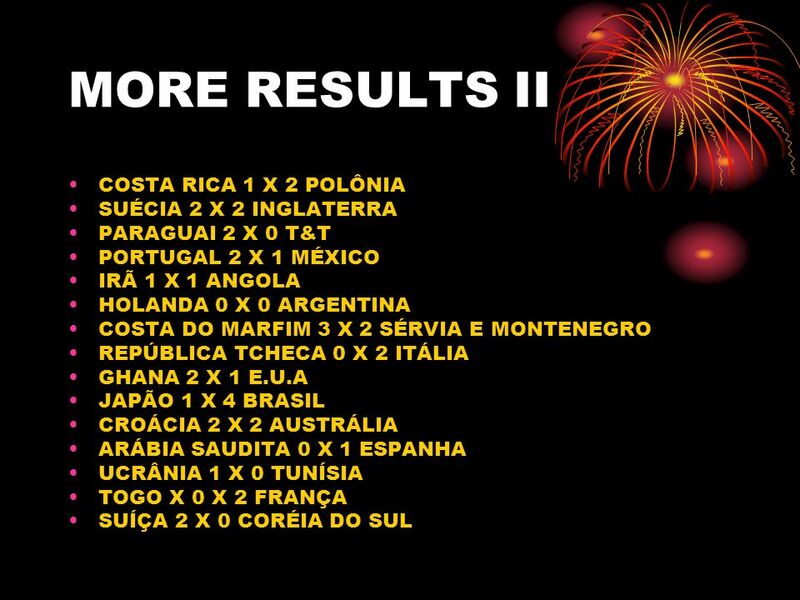 GROUPS A: GERMANY, COSTA RICA, POLÔNIA, ECUADOR; B: ENGLAND, PARAGUAI, TRINIDAD & TOBAGO, SWEDEN; C: ARGENTIN, COTE. 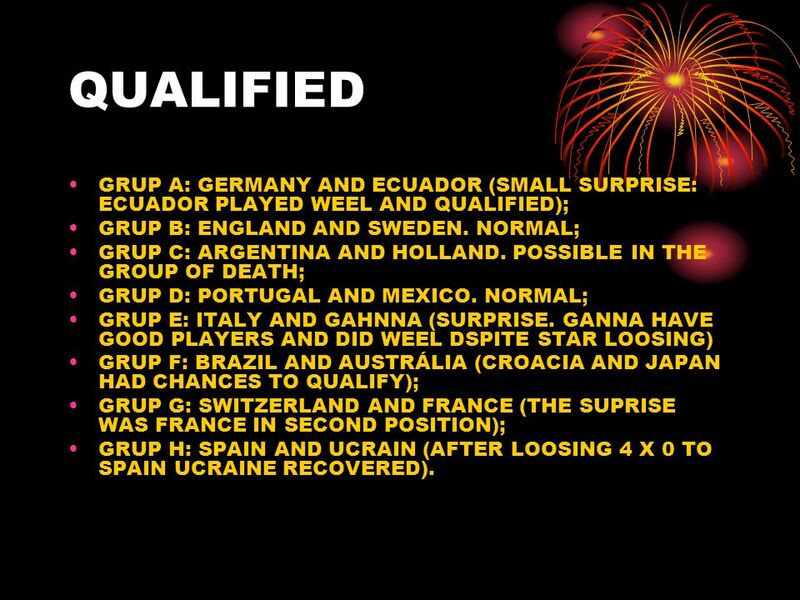 8 QUALIFIED GRUP A: GERMANY AND ECUADOR (SMALL SURPRISE: ECUADOR PLAYED WEEL AND QUALIFIED); GRUP B: ENGLAND AND SWEDEN. 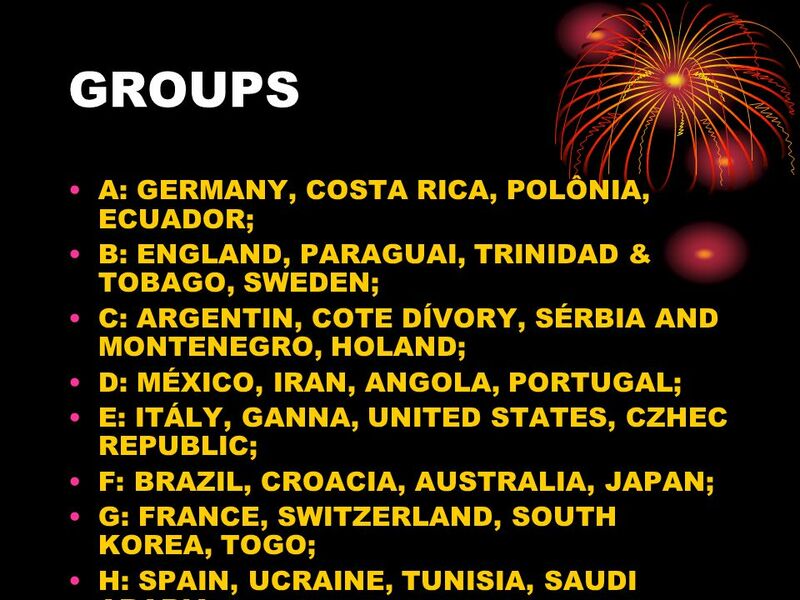 NORMAL; GRUP C: ARGENTINA AND HOLLAND. 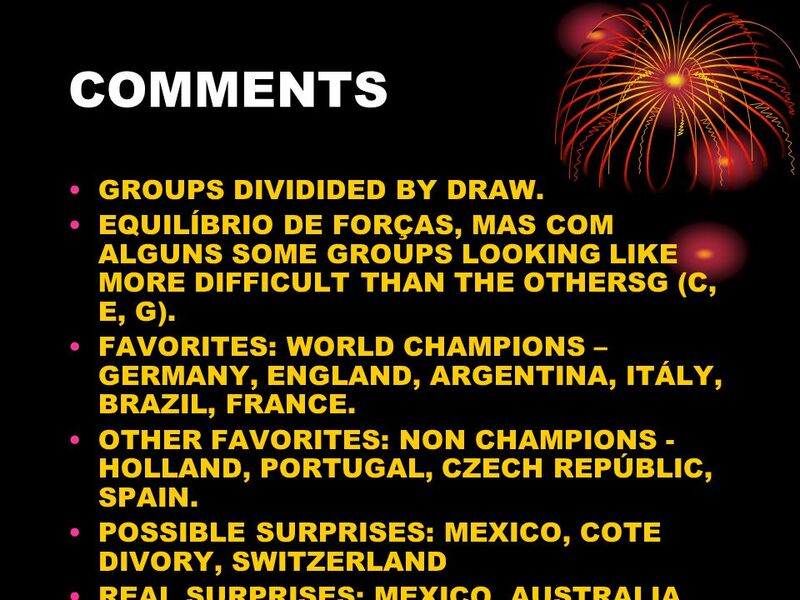 POSSIBLE IN THE GROUP OF DEATH; GRUP D: PORTUGAL AND MEXICO. 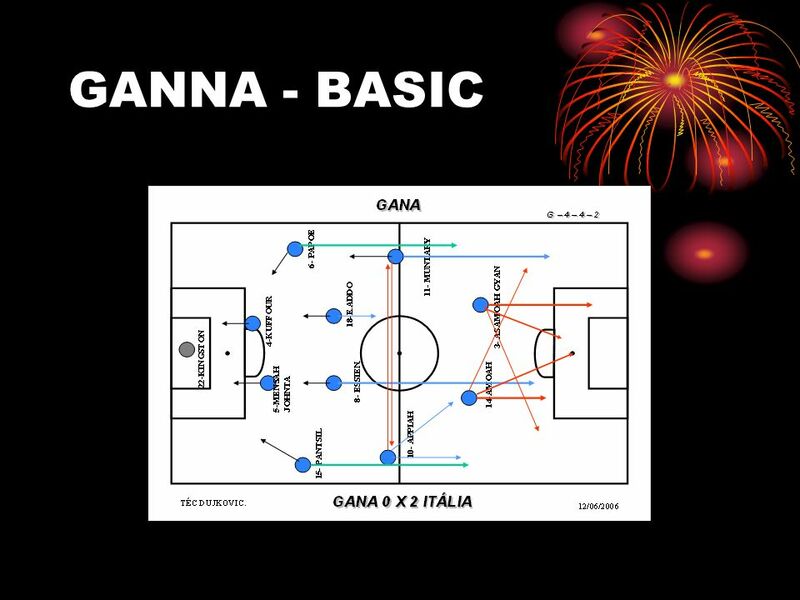 NORMAL; GRUP E: ITALY AND GAHNNA (SURPRISE. 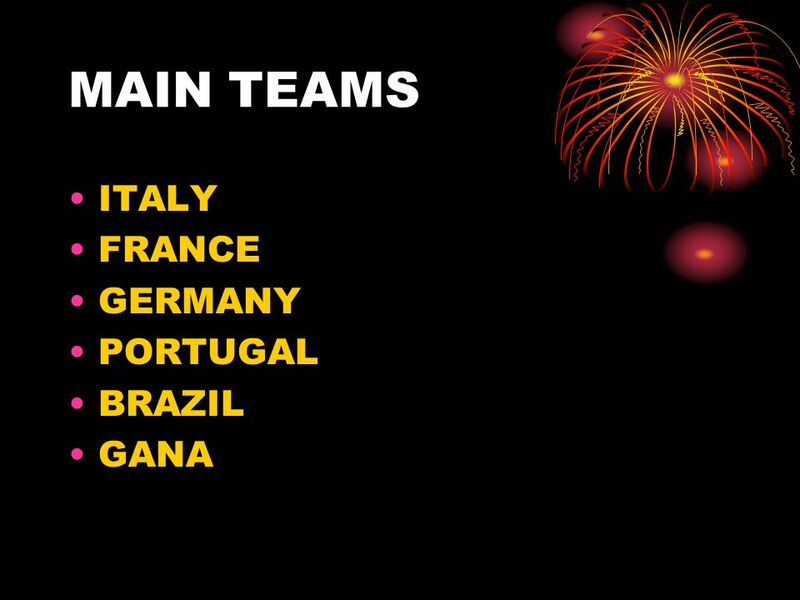 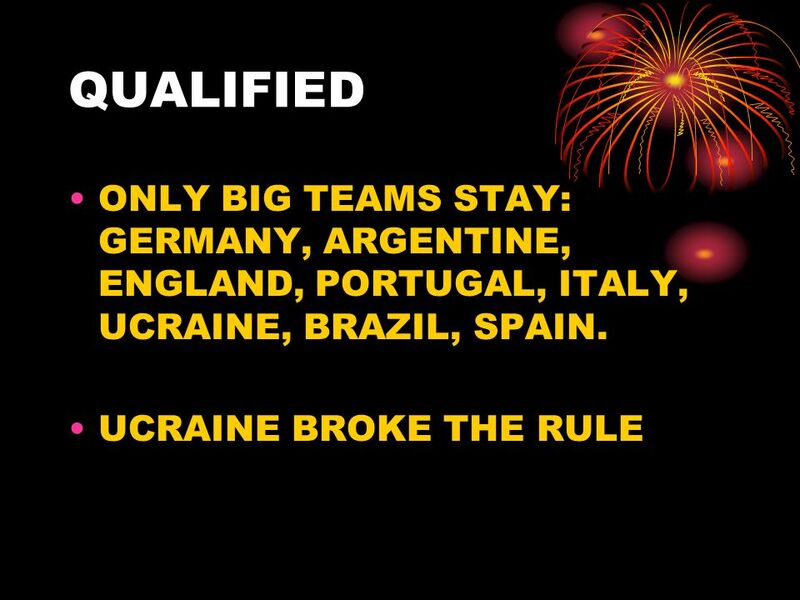 GANNA HAVE GOOD PLAYERS AND DID WEEL DSPITE STAR LOOSING) GRUP F: BRAZIL AND AUSTRÁLIA (CROACIA AND JAPAN HAD CHANCES TO QUALIFY); GRUP G: SWITZERLAND AND FRANCE (THE SUPRISE WAS FRANCE IN SECOND POSITION); GRUP H: SPAIN AND UCRAIN (AFTER LOOSING 4 X 0 TO SPAIN UCRAINE RECOVERED). 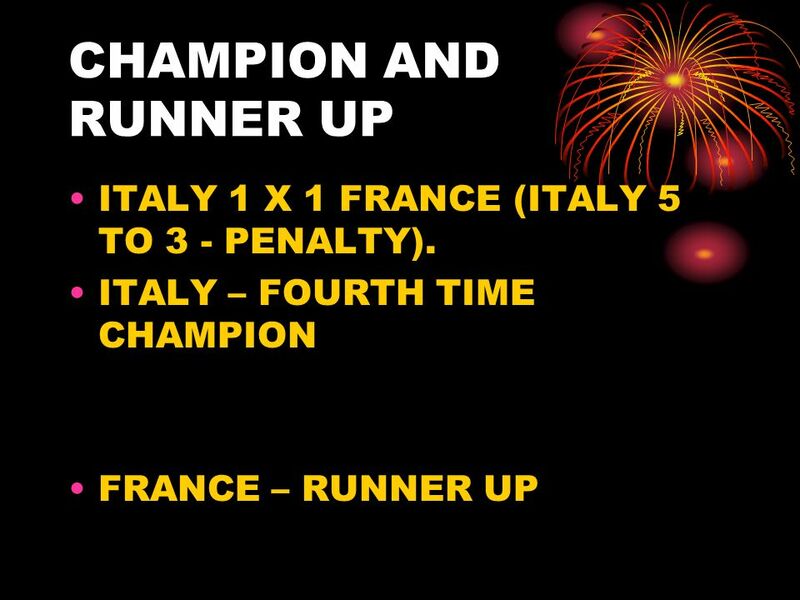 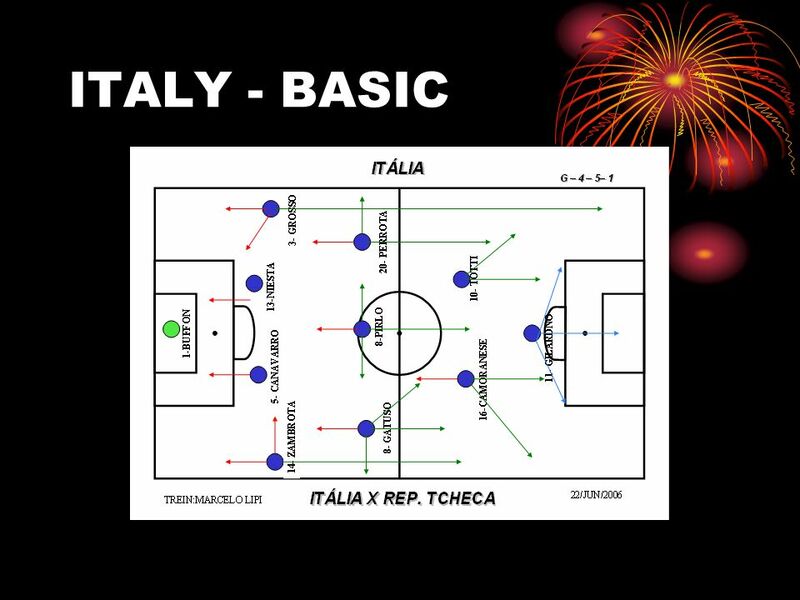 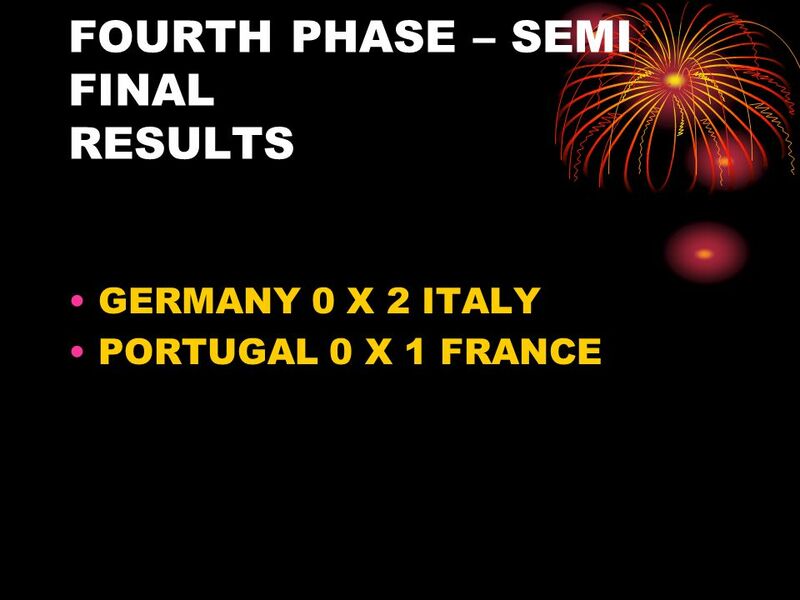 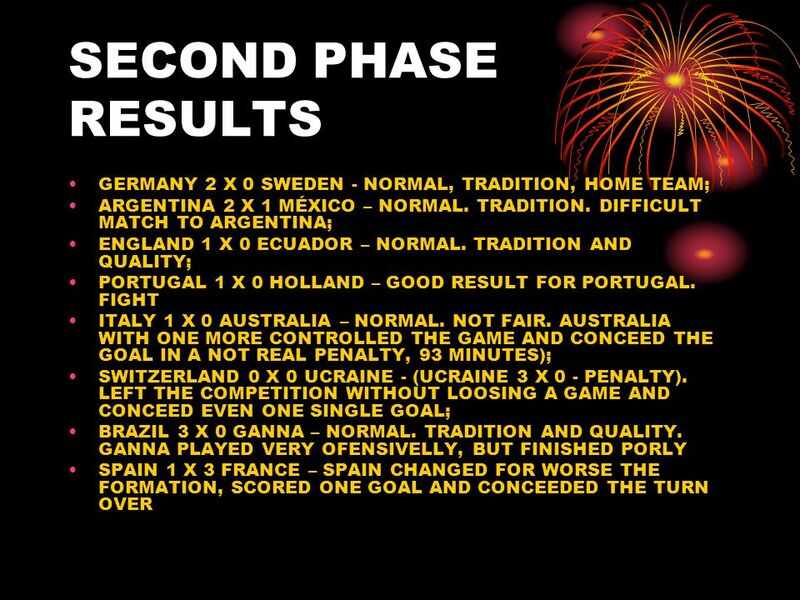 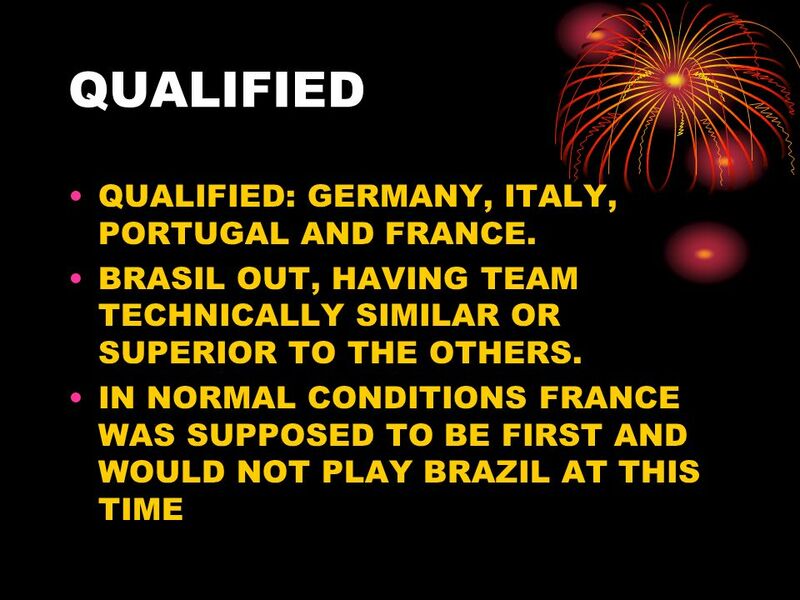 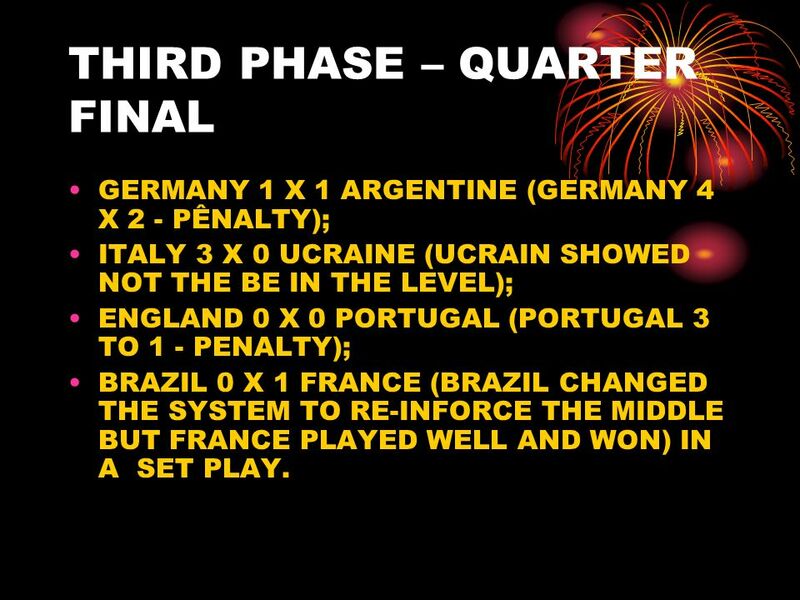 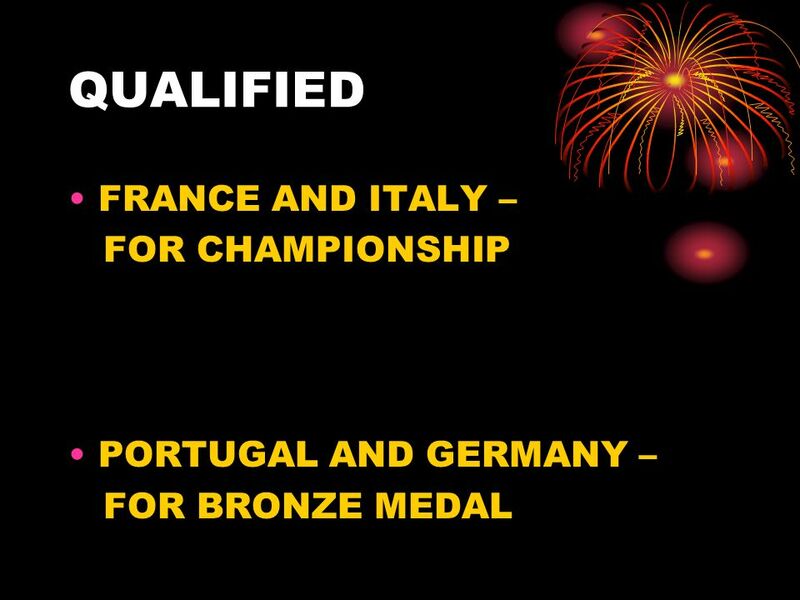 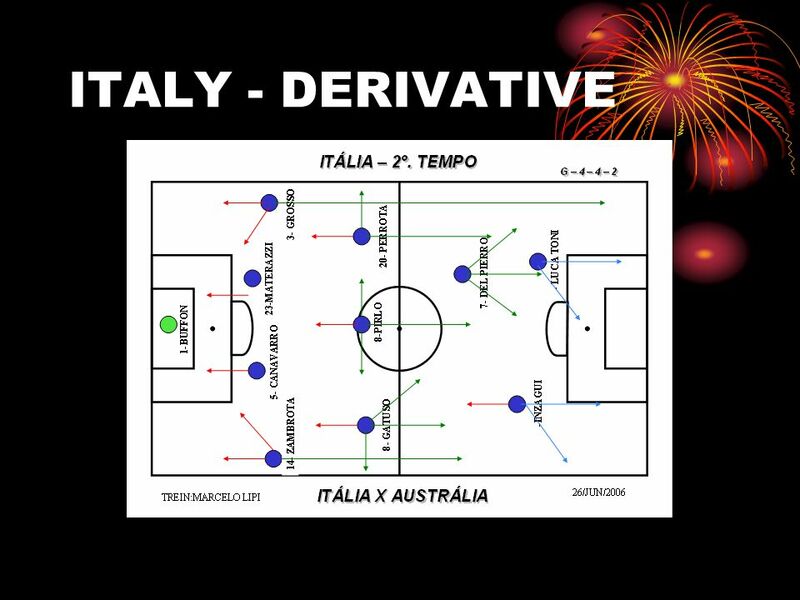 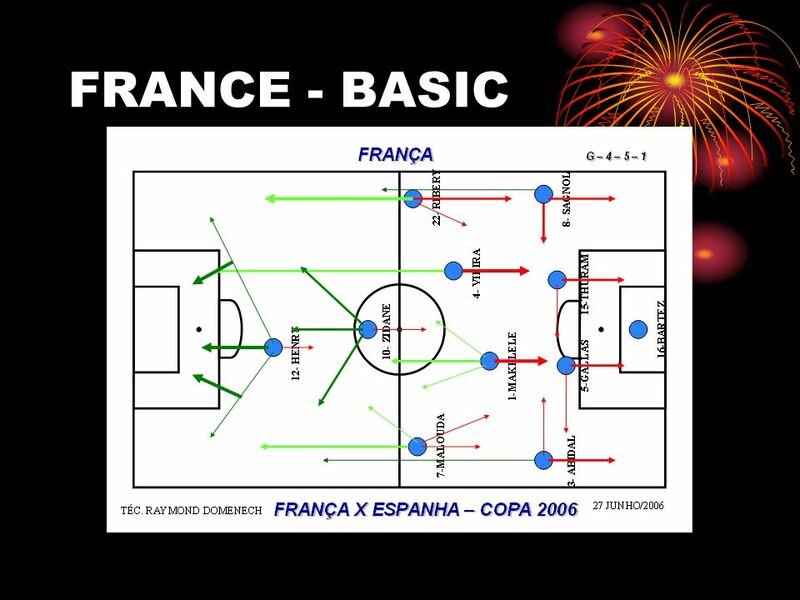 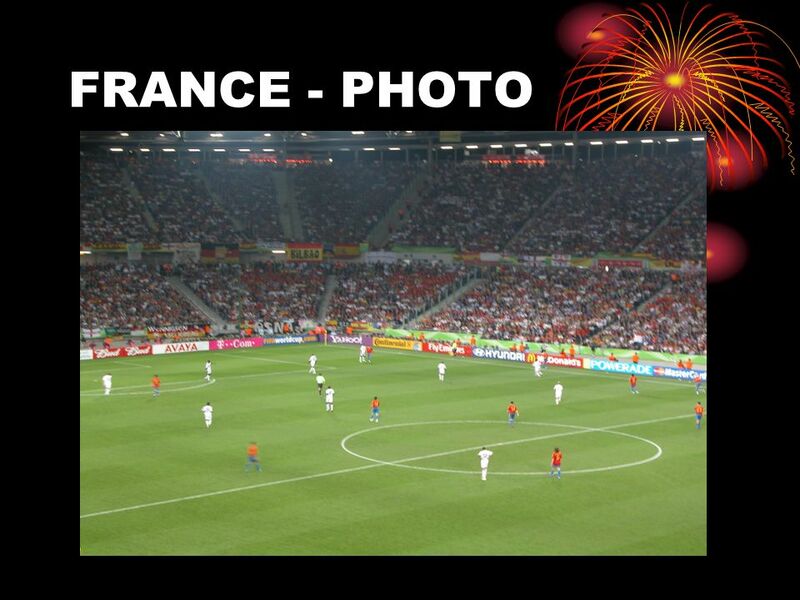 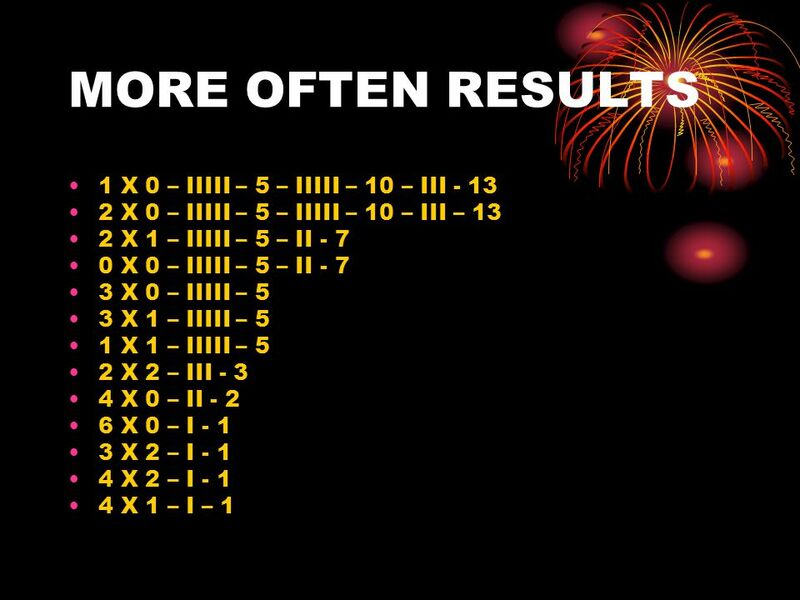 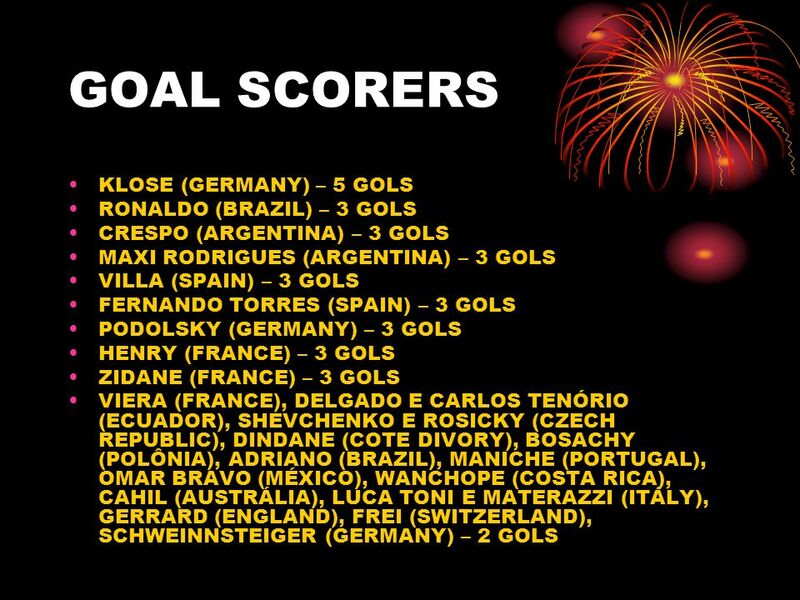 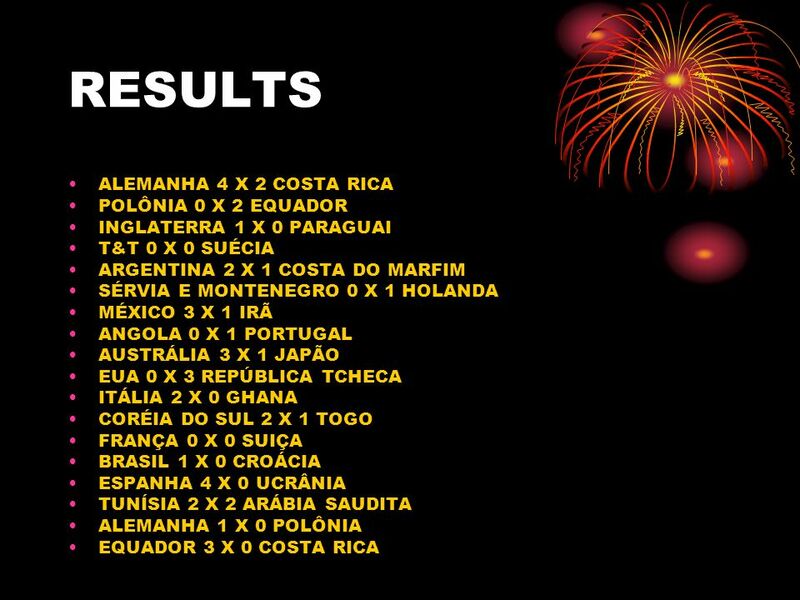 13 THIRD PHASE – QUARTER FINAL GERMANY 1 X 1 ARGENTINE (GERMANY 4 X 2 - PÊNALTY); ITALY 3 X 0 UCRAINE (UCRAIN SHOWED NOT THE BE IN THE LEVEL); ENGLAND 0 X 0 PORTUGAL (PORTUGAL 3 TO 1 - PENALTY); BRAZIL 0 X 1 FRANCE (BRAZIL CHANGED THE SYSTEM TO RE-INFORCE THE MIDDLE BUT FRANCE PLAYED WELL AND WON) IN A SET PLAY. 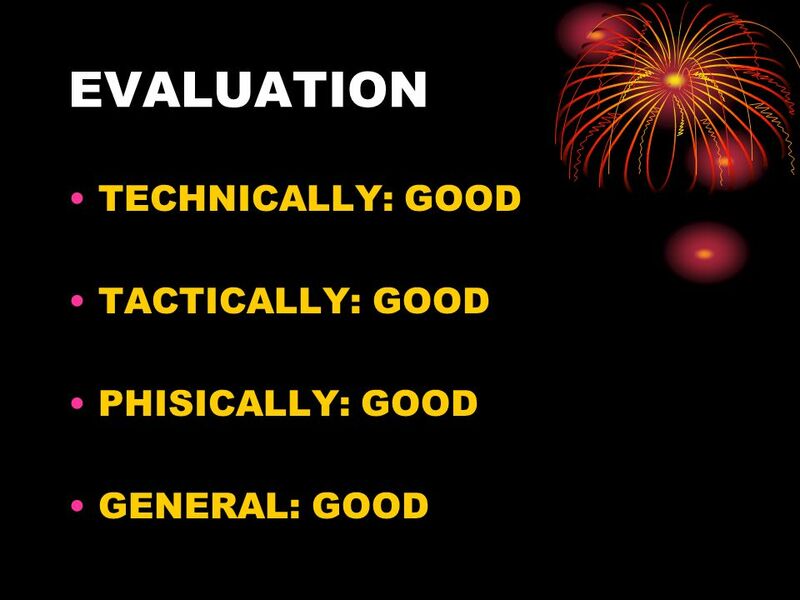 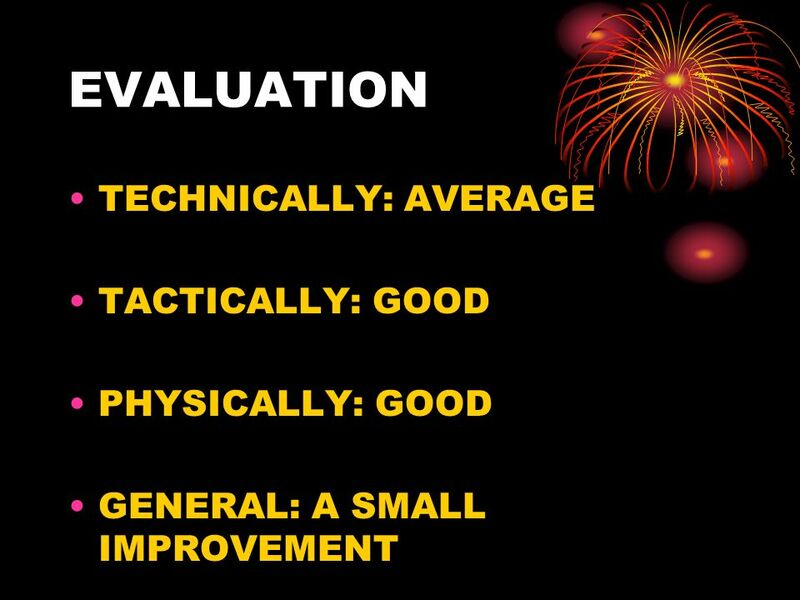 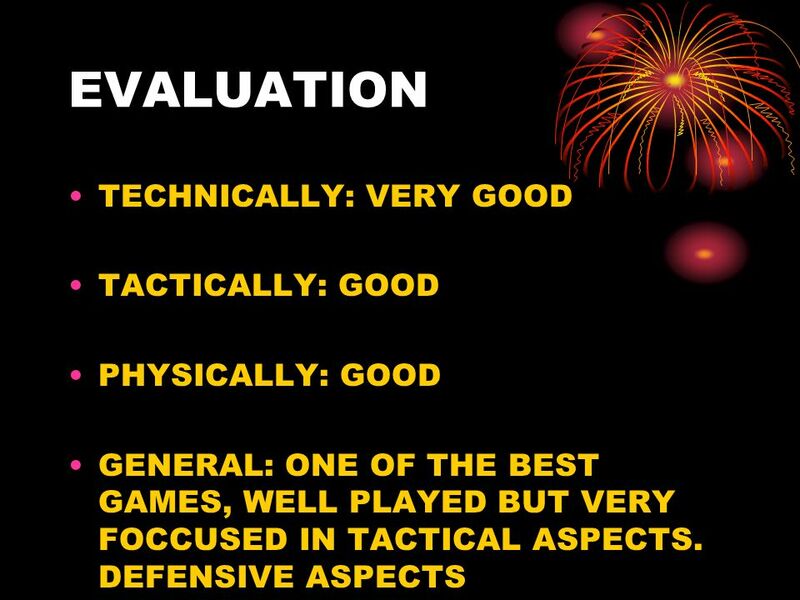 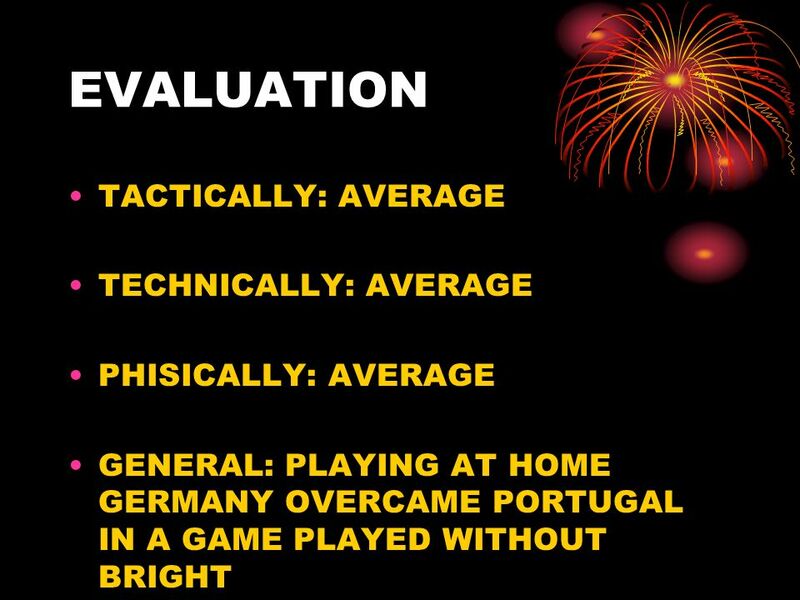 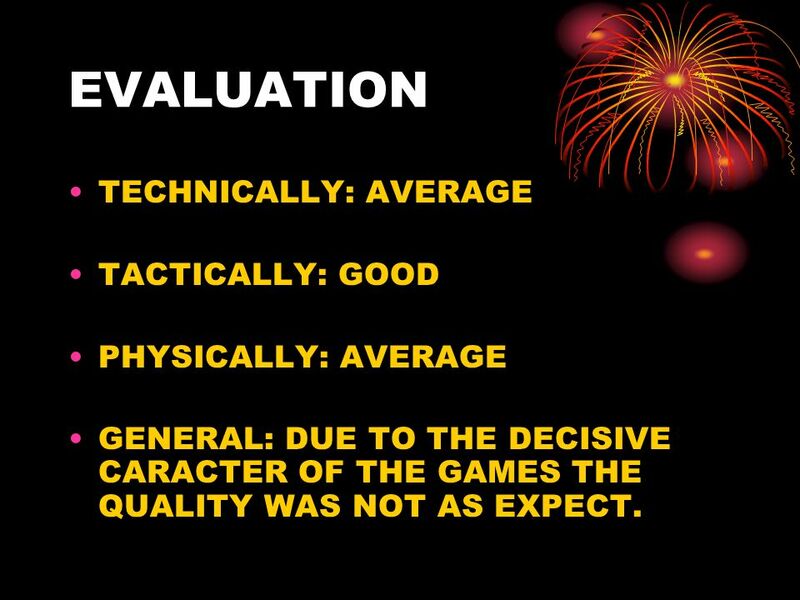 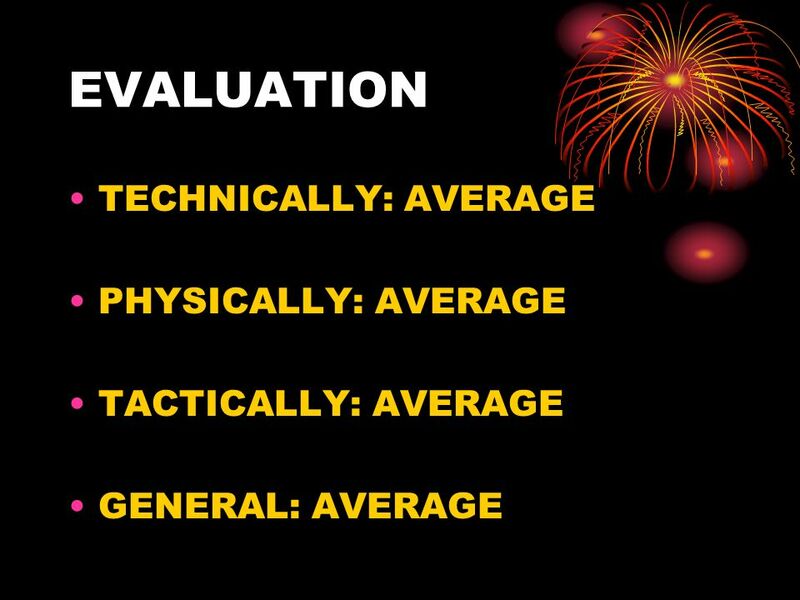 15 EVALUATION TECHNICALLY: AVERAGE TACTICALLY: GOOD PHYSICALLY: AVERAGE GENERAL: DUE TO THE DECISIVE CARACTER OF THE GAMES THE QUALITY WAS NOT AS EXPECT. 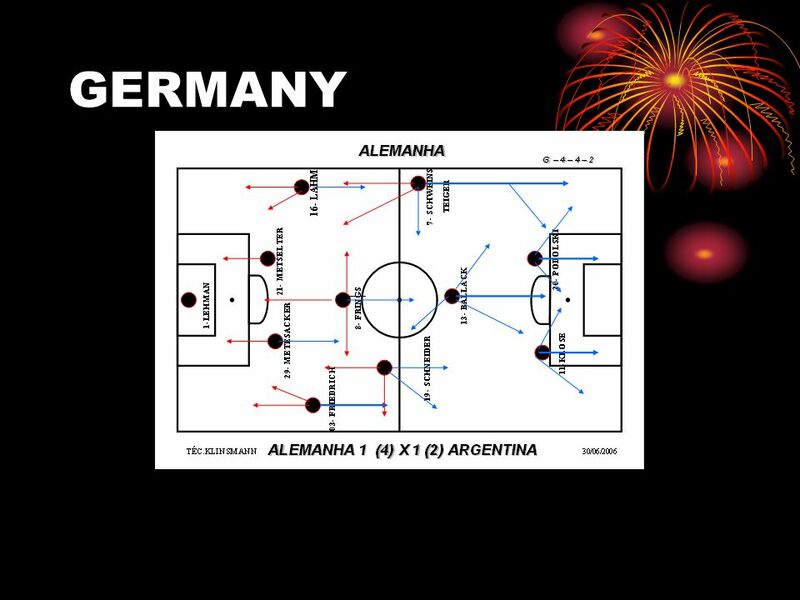 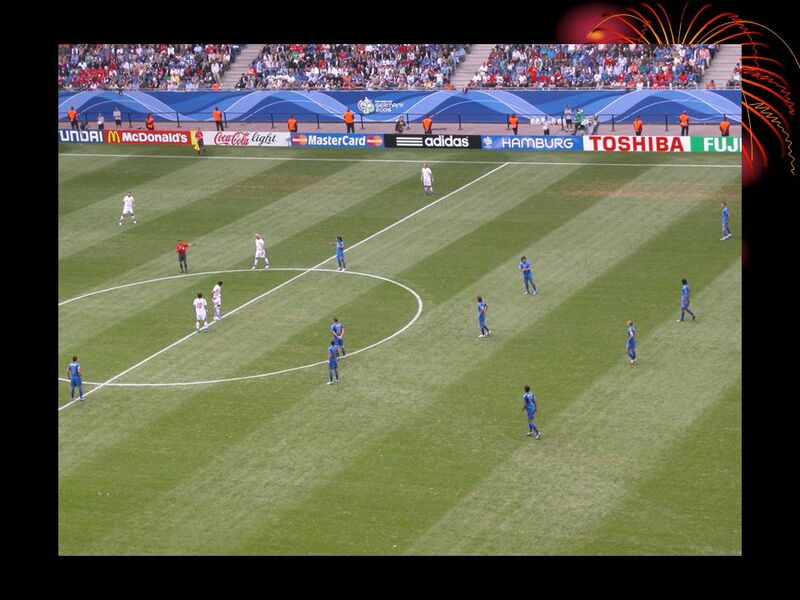 Carregar ppt "WORLD CUP 2006 GERMANY BRIEF STUDY. 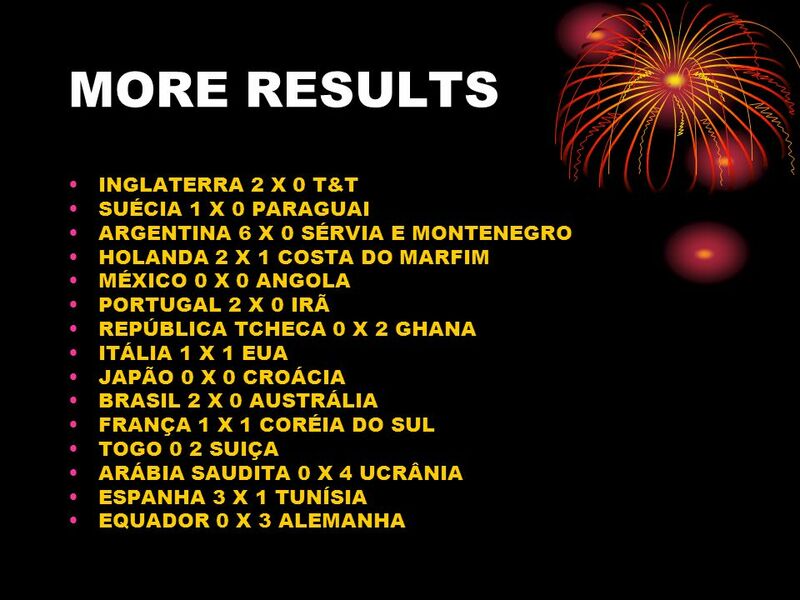 GROUPS A: GERMANY, COSTA RICA, POLÔNIA, ECUADOR; B: ENGLAND, PARAGUAI, TRINIDAD & TOBAGO, SWEDEN; C: ARGENTIN, COTE." 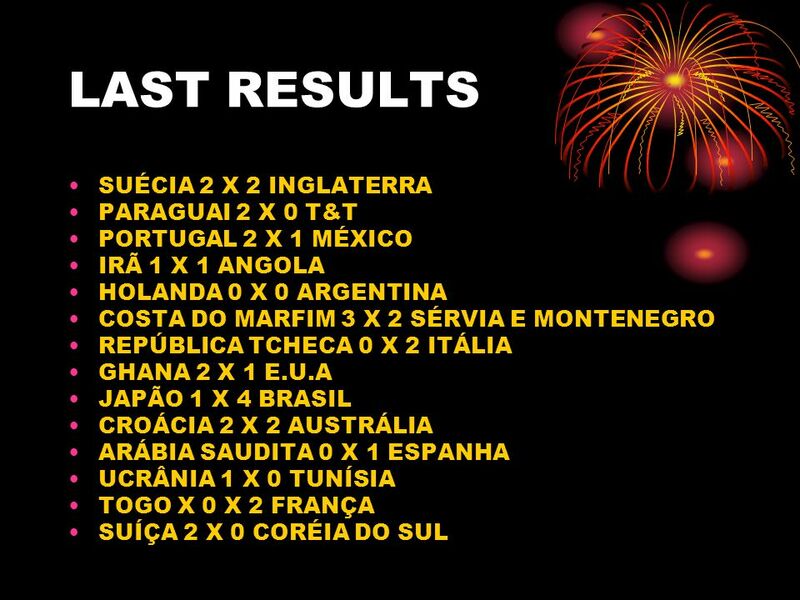 Por Dave Batty 3/2012 T Disciplinando alunos no programa Desafio Jovem Teen Challenge Staff Training Course T iTeenChallenge.org. 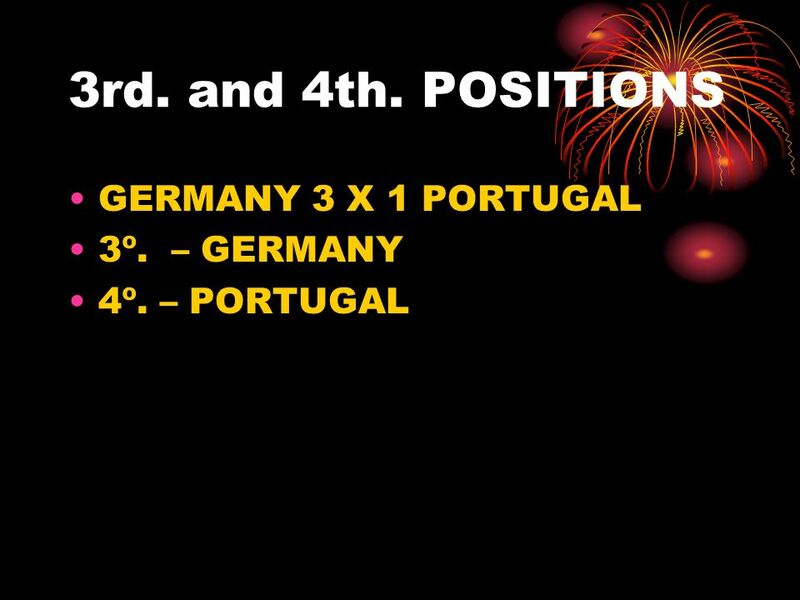 SUDBURY CANADA Bulby Mine UK GSI Geermany CERN CH Calar Alto Spain AUGER Argentina ISS MARS. 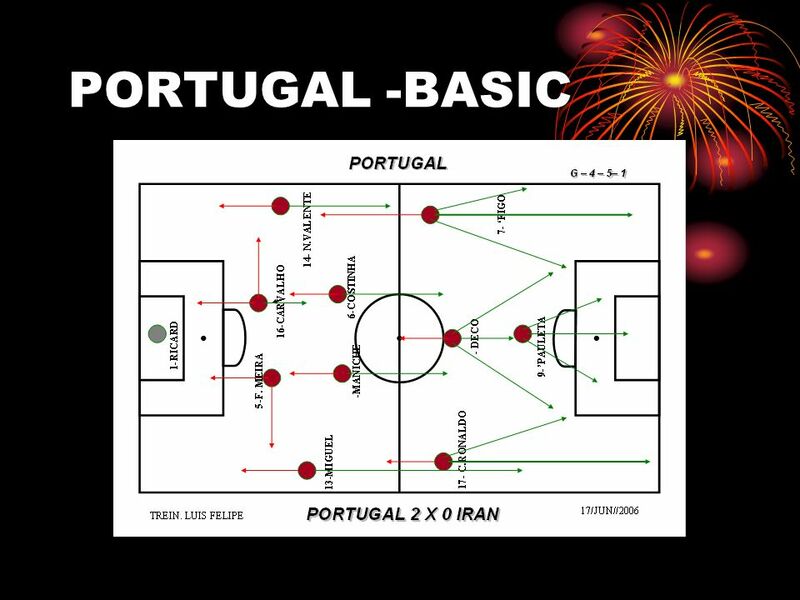 English Class Trabalho elaborado por: Laura Barroso nº 26. 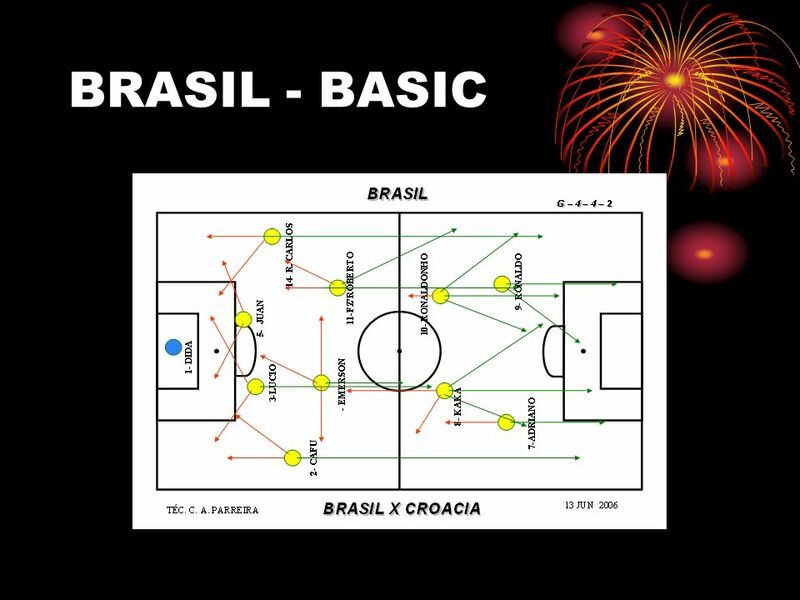 DIRETORIA ACADÊMICA NÚCLEO DE CIÊNCIAS HUMANAS E ENGENHARIAS DISCIPLINA: INGLÊS FUNDAMENTAL - NOITE PROFESSOR: JOSÉ GERMANO DOS SANTOS PERÍODO LETIVO 2007.2.